The Conservation Federation of Missouri (CFM) is pleased to welcome the Kansas City Zoo as the organization’s newest business alliance partner. The Kansas City Zoo, with its world-class exhibits and exceptional programs, attracts visitors from around the world and families close to home to promote understanding, appreciation, and conservation of the natural world and each other. 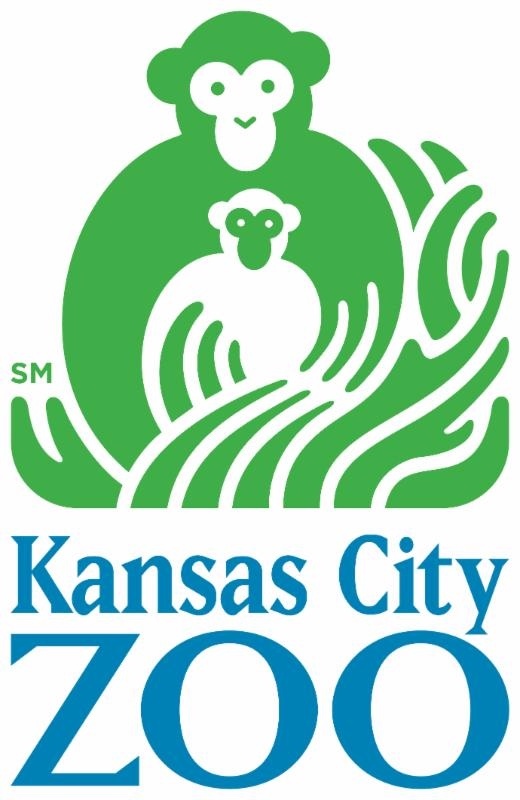 The Kansas City Zoo has been the premiere zoological resource for Kansas City citizens since 1907. With its constantly updated wildlife exhibits, the Kansas City Zoo boasts a variety of learning opportunities for people of all ages. The Kansas City Zoo was honored in “America’s Best Zoos 2008” as one of the top 60 zoos in the United Sates and was ranked No. 1 in the nation for “African Animals and Exhibits.” and ranked in the top 10 in the nation for “Australian Animals and Exhibits” and for “Pachyderms: Elephants, Rhinos, Hippos.” In addition, famed ape expert Jane Goodall complimented that Kansas City has “one of the finest chimpanzee exhibits in North America.” In fact, “America’s Best Zoos 2008” ranked the Kansas City Zoo as the No. 1 zoo in the nation to see both chimpanzees and kangaroos. 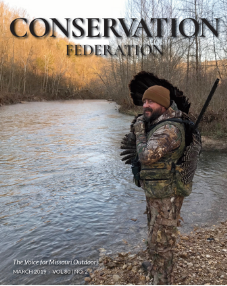 The Kansas City Zoo will have a new column in CFM’s statewide publication, Conservation Federation, featuring new and exciting exhibits. For current exhibits and information, visit the Kansas City Zoo’s website HERE.